A recent study looked at the poor posture of overhead athletes, and whether a brace posture device (like Bladeflex) can help correct it. Incorrect posture is one of the leading factors in shoulder injuries among overhead athletes. Incorrect posture during throwing, hitting or striking motions can lead to serious and painful injury. We’re not just talking about pro athletes – in fact, recreational sports lovers are at an even greater risk, because we are not usually surrounded by teams of doctors, coaches, trainers, and chiropractors. The particular posture flaw referred to as forward-head, rounded-shoulder posture (FHRSP) is especially to blame. This posture is defined as excessive lean of the head or the shoulders compared to the line of the body, and is very common, partly due to the amount of time we spend sitting down leaning forward towards a screen. 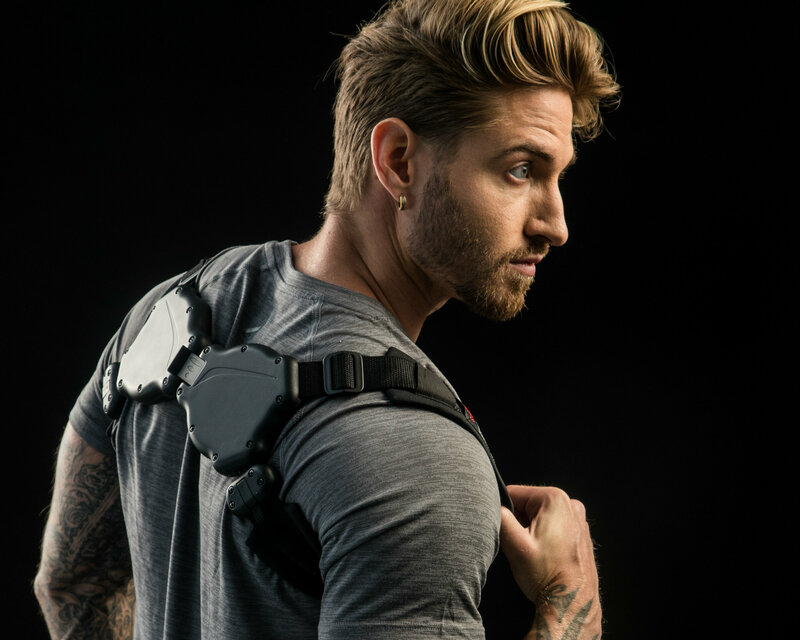 The study was able to demonstrate that wearing a brace posture device helped reduce the forward lean of the shoulders, correcting the posture back to its proper positioning. The study found that using a brace (like Bladeflex) improved shoulder posture and scapular muscle activity. In the long term, this means fewer injuries and less muscle pain! Consider a brace posture device like Bladeflex to help correct your posture for life. Check out the available devices here.